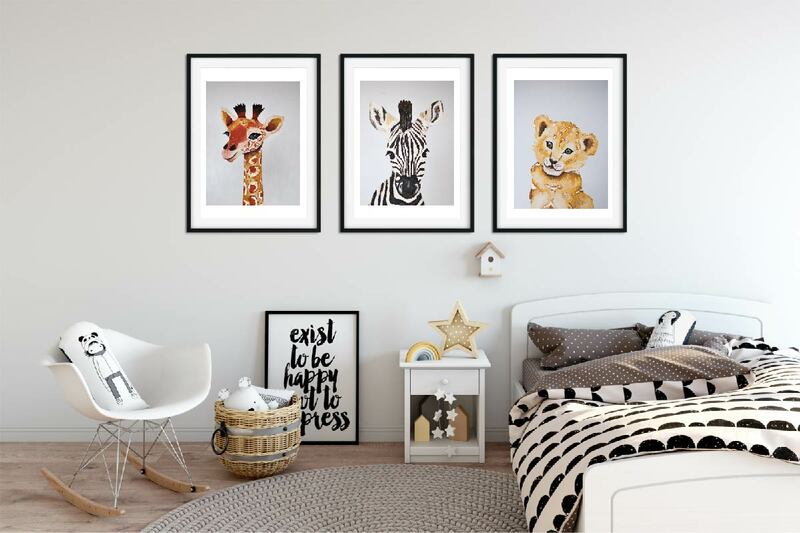 Welcome the new season into your home and your little one’s room with our Safari Wall Art series. 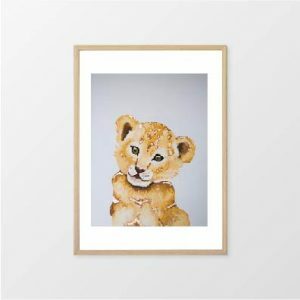 The Safari Wall Art series is made up of three original oil paintings. Who is ready for some Monday morning madness?!? 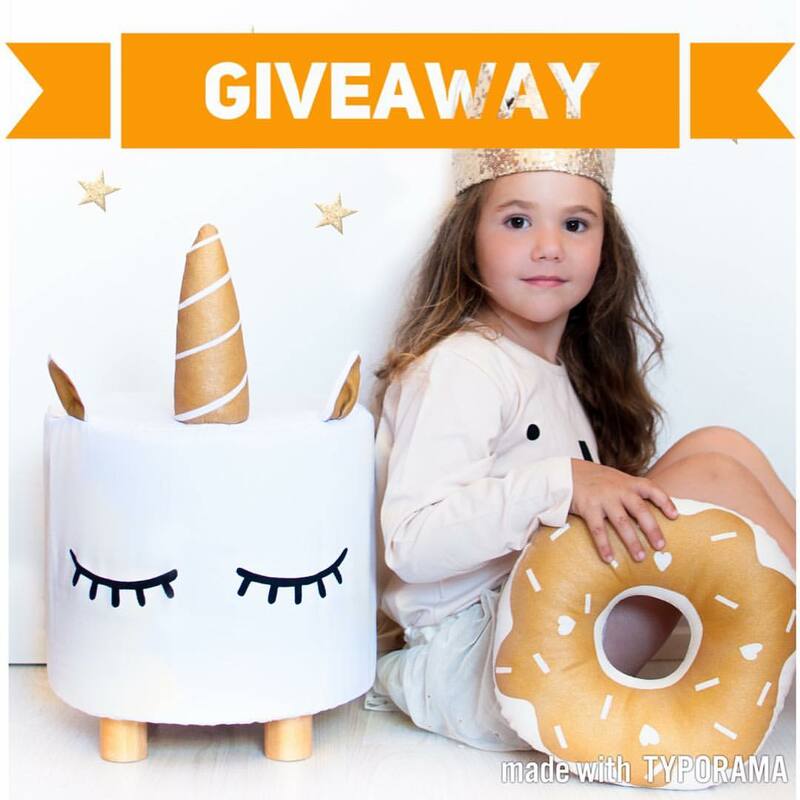 We are giving away one of our highly popular unicorn stools! Yes you heard right!! Winner will be announced Monday 8th May! 1) Like this pic on Instagram (extra bonus points if you re-share). 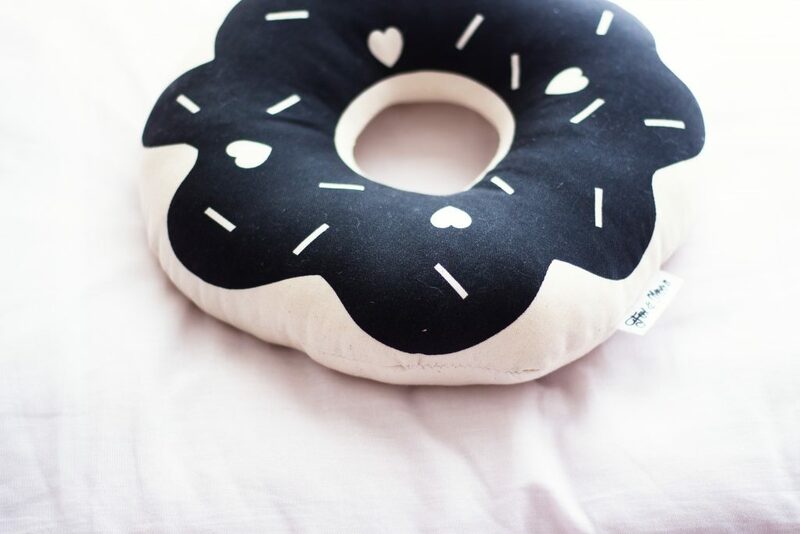 We get so much amazing feedback and photos from our customers and often don’t share these. 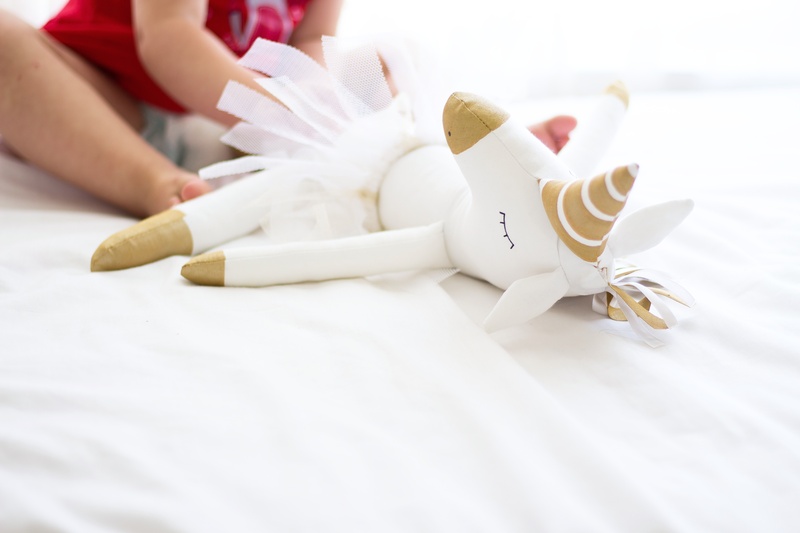 We couldn’t resist sharing these beautiful photos taken by Little Miss Kaylees. 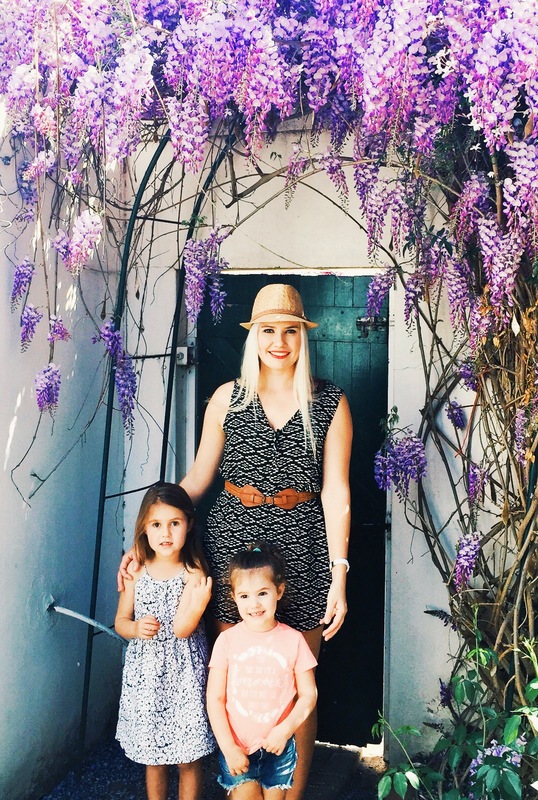 Not only did she take some amazing shots but we’re elated to have been featured on her Instagram. 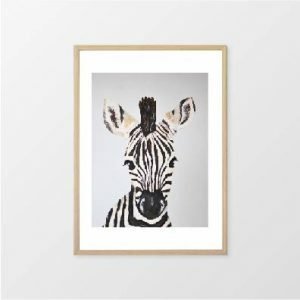 Take a look at the beautiful photos below. 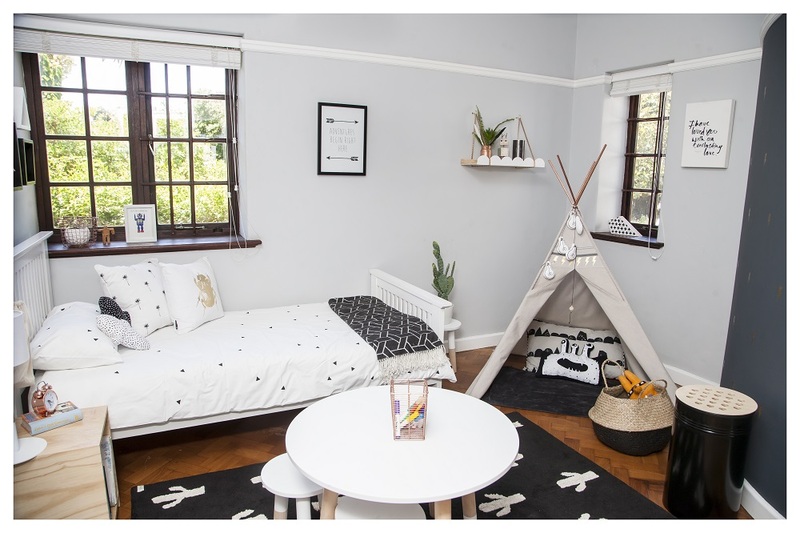 We are so happy we got the opportunity to take part in the Ultimate Collaboration Bedroom Makeover, an amazing competition put together by Leigh Geary from The Mom Diaries, www.themomdiaries.co.za. 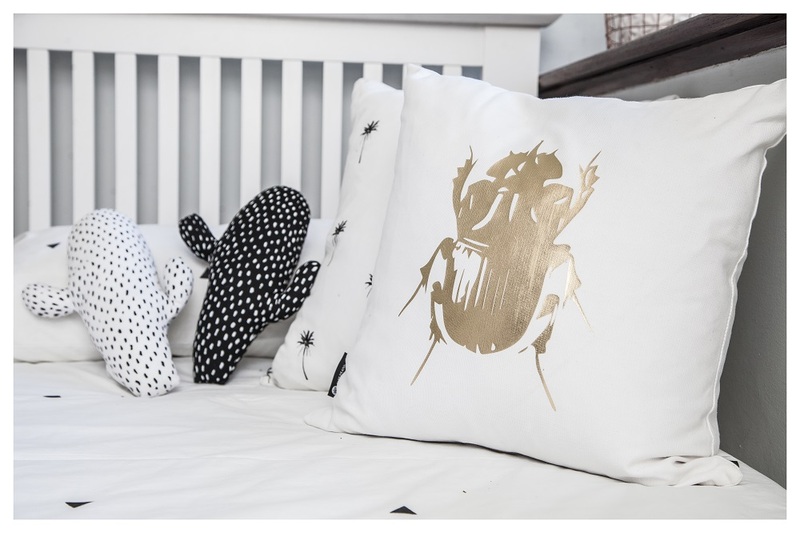 The giveaway includes nursery décor from top South African brands and includes our monochrome Cactus Pillows. Well done to Charlene Bhana for winning this incredible prize. 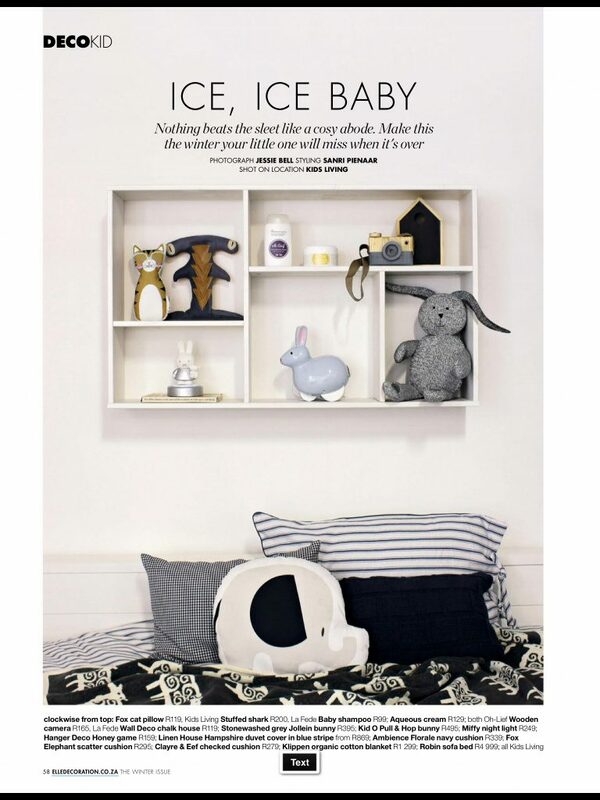 The perfect winter decor according to Elle Decor and it includes our Elephant Scatter and Kitty. When you have more things to do than you can count, lists become your best friend. The thrill and sense of accomplishment you get as you run up and down the aisle of builders warehouse, frantically ticking off items on your list. When two little girls hear that painting is needed there isn’t much you can say or do to keep them away from getting involved in all the fun (we are grateful that water based paint washes out of hair and clothes). Still lots to do but we hope you are looking forward to joining us at the MamaMagic Baby Expo as much as we are. Don’t forget to get your tickets from Computicket. Everyone here at Fox & Moon is full of excitement as we prepare for the Mama Magic Baby Expo in Cape Town. The first of many exhibitions we will be partaking in so we really want to make it special. Come and say hi and take advantage of our discounted baby expo promotional prices, we will be at stall A5. Not only that, but we will be running a competition for the weekend where you can win a hand made leather elephant baby cushion. 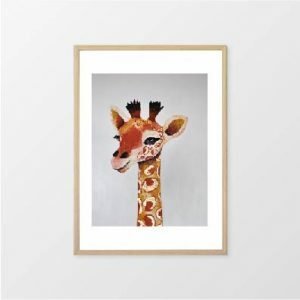 MamaMagic is the leading and largest baby and parenting expo in South Africa and showcases everything parents and potential parents could possibly need and want from pregnancy to 0-6 years old, including the world’s most loved dinosaur, Barney™. Read more about it here: www.mamamagic.co.za, or buy your tickets from either Computicket or BabyCity. Don’t forget to visit us at Stall A5! 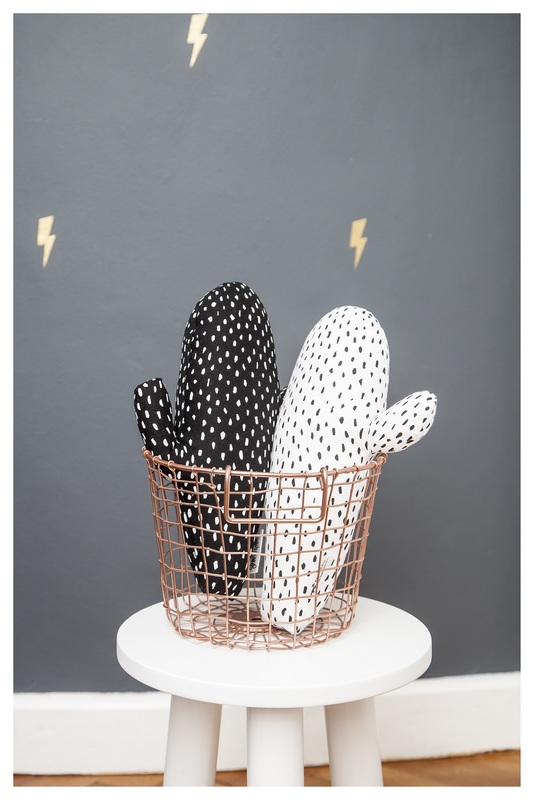 Hello, we are Fox & Moon, a proudly South African design company founded by a proud mamma of two. 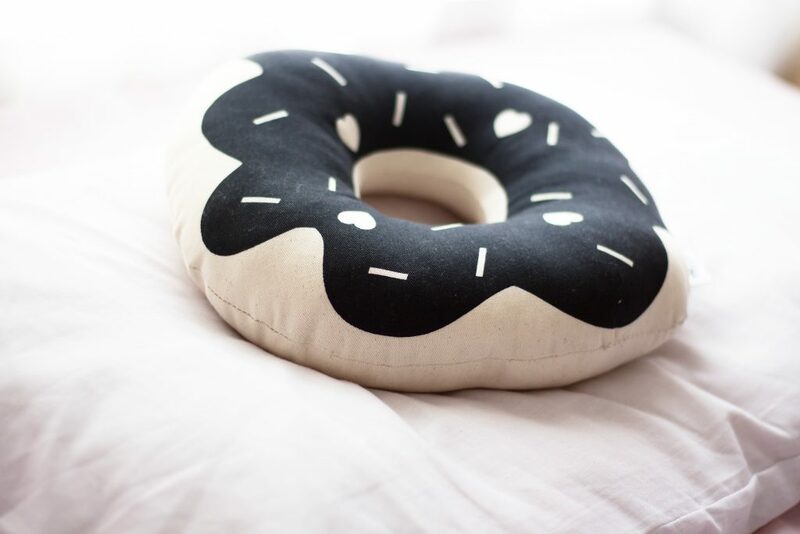 We are all about creating innovative and modern baby/toddler goods. 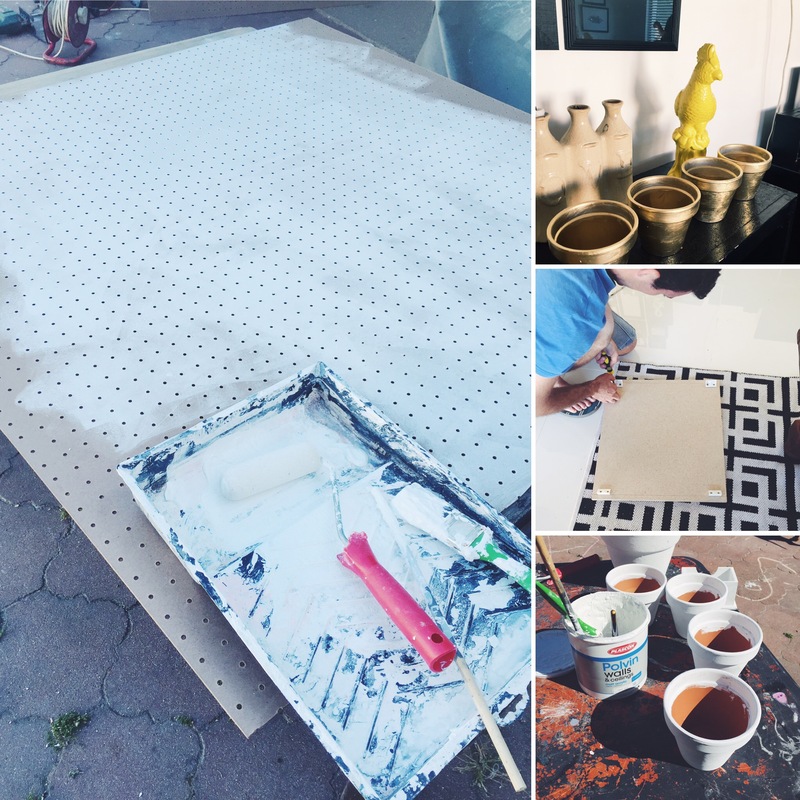 Through our blog, we aim to give you insight into what goes on behind the scenes here at Fox & Moon as well as sneak peeks on new and exciting things we are working on.